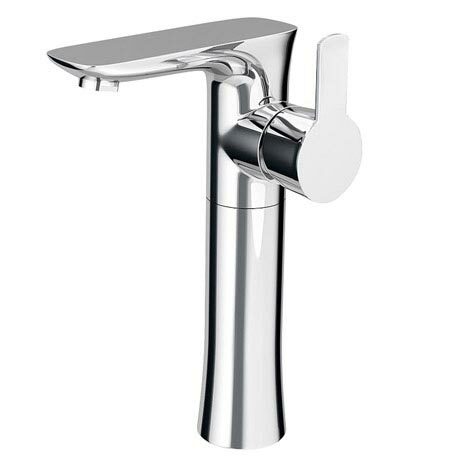 The innovative Madrid high rise mono basin mixer features a side action lever handle, combines modern stylish curves with smooth flat surfaces. Manufactured from solid brass with a shiny chrome finish, it's contemporary design will bring a touch of sophistication to your bathroom. Designed to be used with a counter top basin or bowl.